I saw Kate and Corey for the first time in 2012 at Dixie Tavern, and instantly fell in love with their sound. Tonight at Eddie's Attic in Decatur, Ga. , they are celebrating the release of their new CD, Somewhere Else Tonight. The CD sets the scene of mystery and a sense of uncertainty of what is to come. With strong vocals and a unique sound, this duo are at their best on this CD. The story-telling lyrics are delightful. The music ranges from slow and steady, to toe-tapping lively that makes you feel as though you should be whirling around dancing. Somewhere Else Tonight is fun with no boundaries-what more could you ask for? 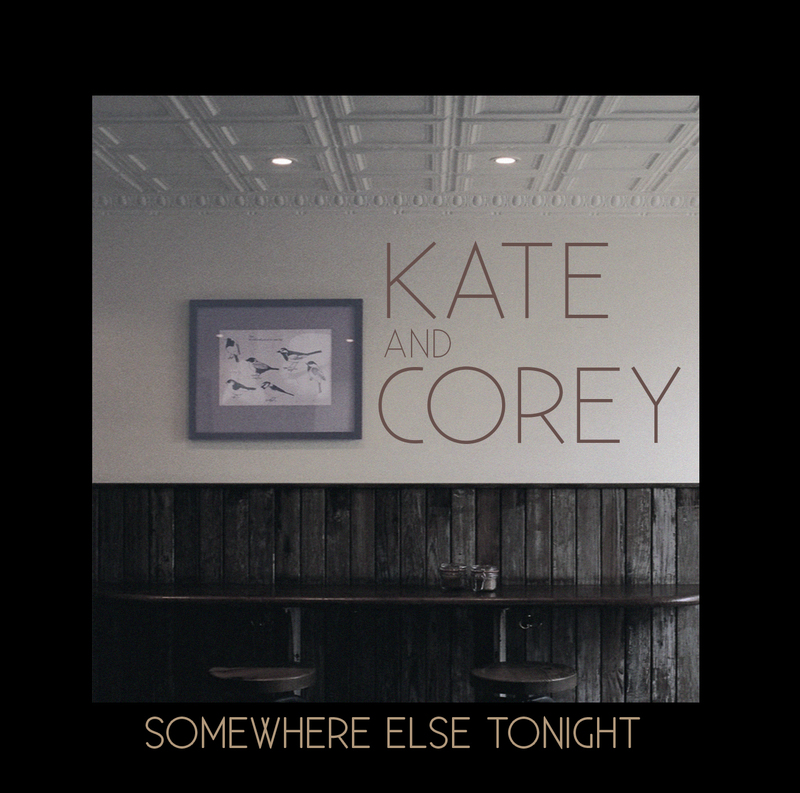 Not many bands can re-produce the excitement of their live shows onto a CD, but Kate and Corey have mastered it. For more information visit www.kateandcorey.com.